Naming a loved one or favorite charity such as the United States Naval Academy Foundation as a beneficiary of a life insurance policy or retirement plan assets is a heartfelt way to show you care. Be sure to go one step further and notify those beneficiaries of the choices you’ve made. As you update your beneficiary designations, consider making a gift of a life insurance policy or retirement plan assets to the United States Naval Academy Foundation so that we can continue our important work. Then, notify us of your decision so that we can carry out your wishes as intended and thank you for your gift.  If you have already named the United States Naval Academy Foundation as beneficiary of a life insurance policy or retirement plan assets, please contact Patti Bender at 410-295-4186 or plannedgiving@usna.com today. If you are still creating your estate plan, we would be happy to answer any questions you may have about making this type of gift.